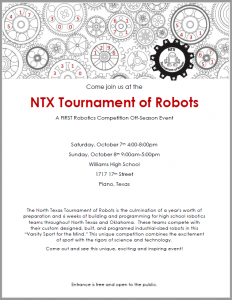 The North Texas Tournament of Robots is the culmination of a year’s worth of preparation and 6 weeks of building and programming for high school robotics teams throughout North Texas and Oklahoma. 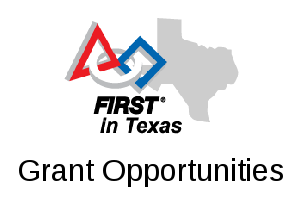 These teams compete with their custom designed, built, and programmed industrial-sized robots in this “Varsity Sport for the Mind.” This unique competition combines the excitement of sport with the rigors of science and technology. 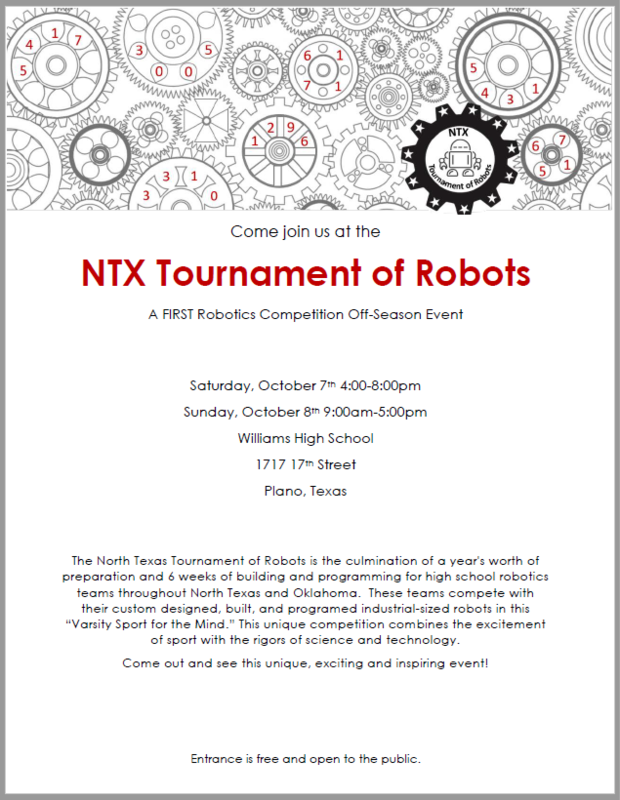 Come out and see this unique, exciting, and inspiring event!